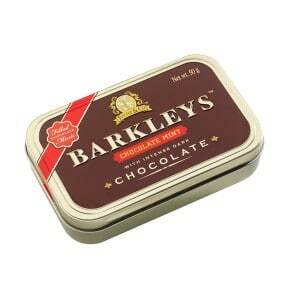 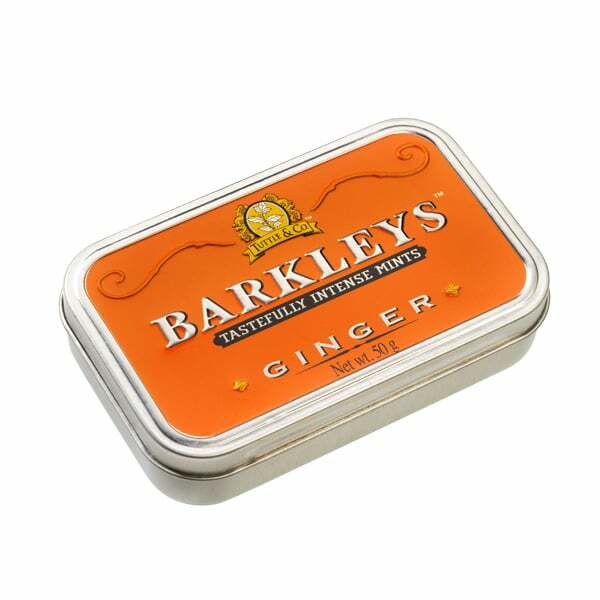 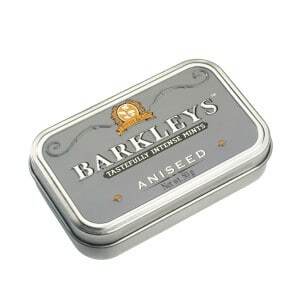 BARKLEYS Mints have that spicy and sparkling intense flavor no other brand has. Whether it is Barkleys Peppermint, Cinnamon, Wintergreen or Liquorice, they all have that special Barkleys flavour. The recipes of Barkleys Mints have taken years of development to get that unique Barkleys taste: a rich intense taste with that spicy punch. 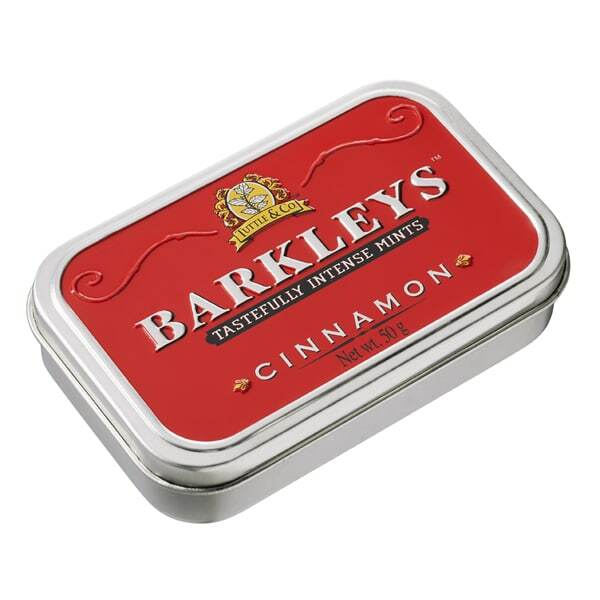 A truly unique refreshing, intense, spicy flavor.